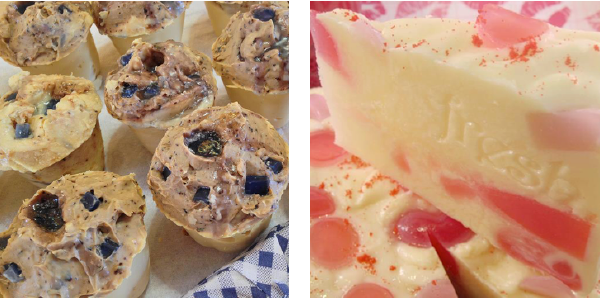 Designed for oily skin feeling weakened by drying skin care products. Effaclar H moisturises oily skin that feels weak and fragile. It also provides skin with the lipids it lacks to reconstitute the protective hydrolipidic film. Contains Ceramide 5. By now i’m sure you’re all familiar with this rather fabulous French beauty brand. La Roche-Posay has caused quite the stir in the blogosphere (and the web in general) for their wonder product Effaclar Duo[+] – which is deemed the holy grail of anti-blemish skincare products. La Rouche-Posay Effaclar H is a moisturiser designed for those who have, or are using, anti-blemish skincare or medication. The idea behind it is simple. Most anti-blemish skincare can be extremely drying, but if you have naturally oily skin prone to breakouts, you want to be careful how rich a cream you are applying. This product gives you the moisture you need for dry skin – but also the intelligence you need for anti-blemish. We tried this product on a mixture of skin types. The product overall worked well. For those with oilier complexions it was pretty much faultless – even for those who’ve been using harsh skin drying medications like Roaccutane (also known as Isotretinoin). 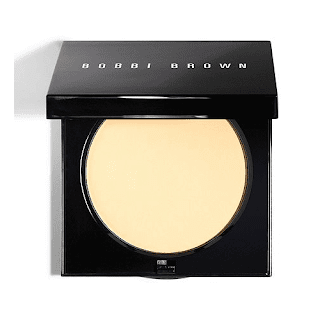 The cream has a silky texture, and absorbs into the skin beautifully. It leaves skin feeling comfortable and hydrated. 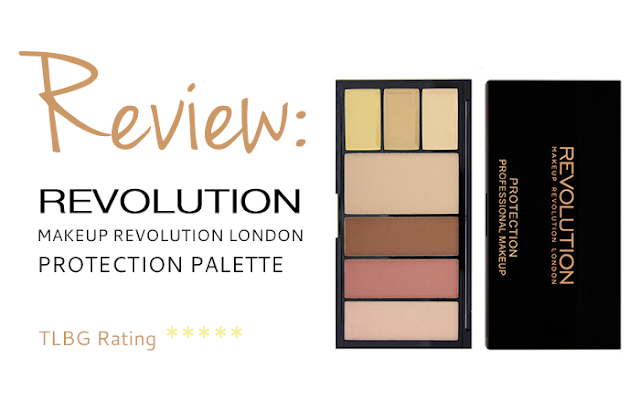 It’s not oily and does not make your face feel slippery – also it’s a great base for make-up! We also tried it on skin that was slightly dry, but was made drier by anti-acne products. This result was not as good (and why the product dropped a star). It did give good moisture, but wasn’t quite rich enough to last all day and skin did start to feel tight. This is where there seems to be a hole in the market, anti-blemish skincare for dry skin?? (if you know of something then please do let us know!). This product did work well. It gave hydration without breakouts and made acne treated skin feel comfortable and soft. It’s recommended for oily skin turned dry – so it doesn’t work as well for drier skin types. It can be quite pricey, with a lot of stores selling it for £15.00, but if you look around you can get it as cheap as £9.50. Our only real criticism – the bottle could be bigger! 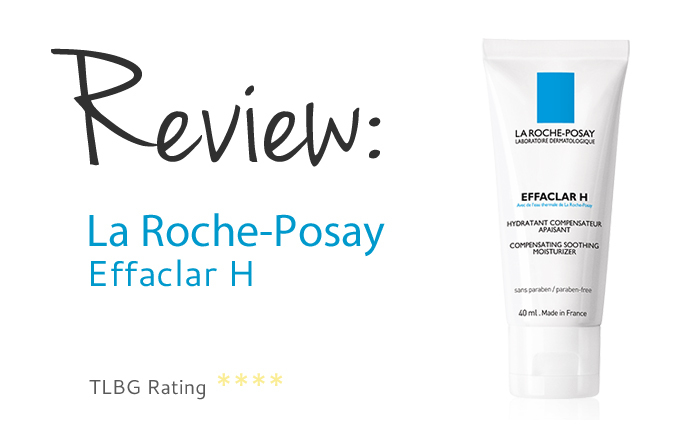 Have you tried La Roche-Posay Effaclar H? What did you think? If so we’d love to hear from you!